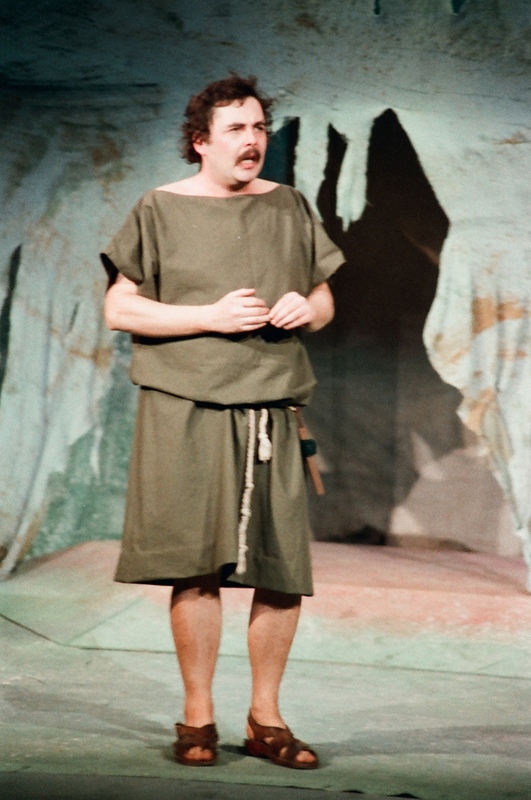 Tony Walker's 1984 production of 'A Midsummer Night's Dream' marked our 75th year with a true Shakespearean favourite. Traditionally staged and using a set designed to evoke the magic and mystery of the classical setting this was a delightful show and a perfect way to celebrate our anniversary. 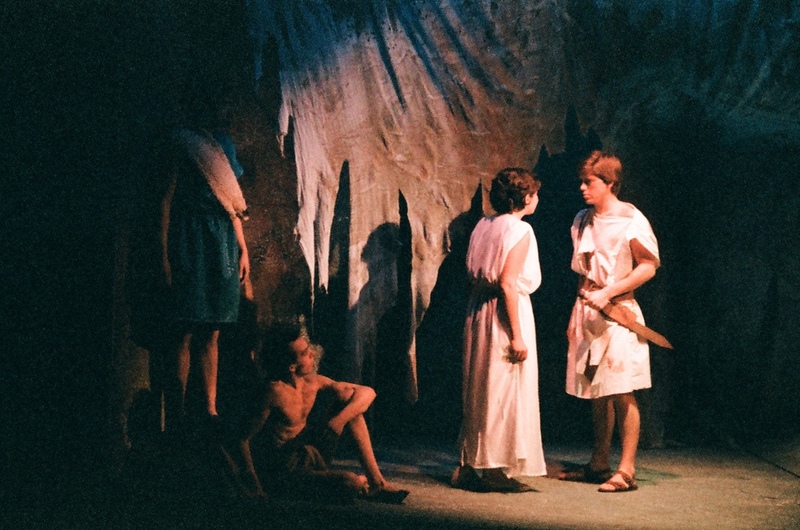 Along with an excellent cast of actors this production also featured many younger members of the company as the fairies and goblins who accompanied Oberon and Titania in the magical scenes.